PANDORA Classic Flower Arrangement Charm. A bright and beautiful bouquet you can keep forever, made from sterling silver and hand painted enamel flowers. 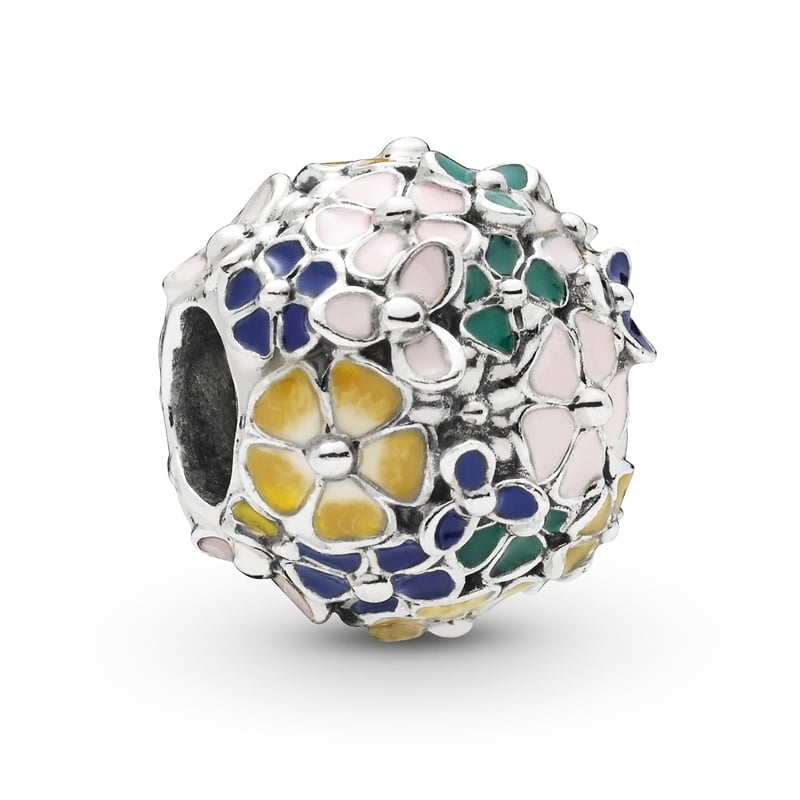 With shades of yellow, emerald green, navy blue and baby pink this charm is sure to delight.